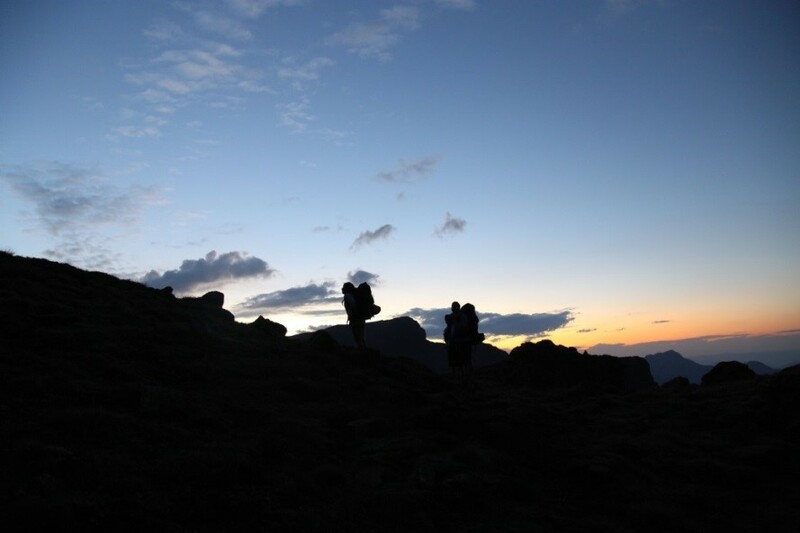 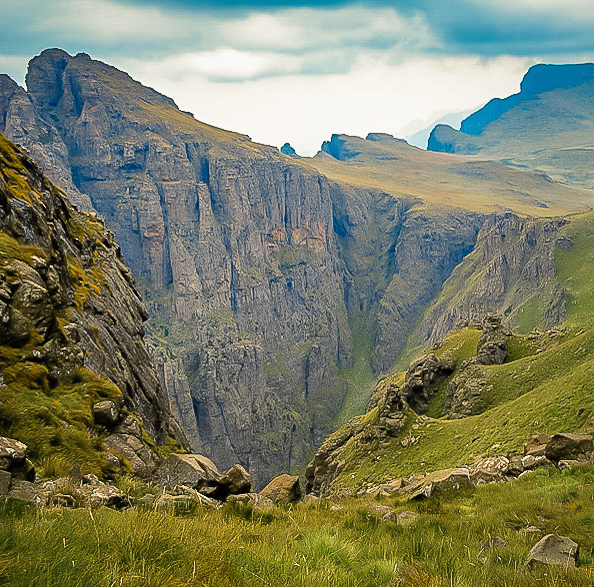 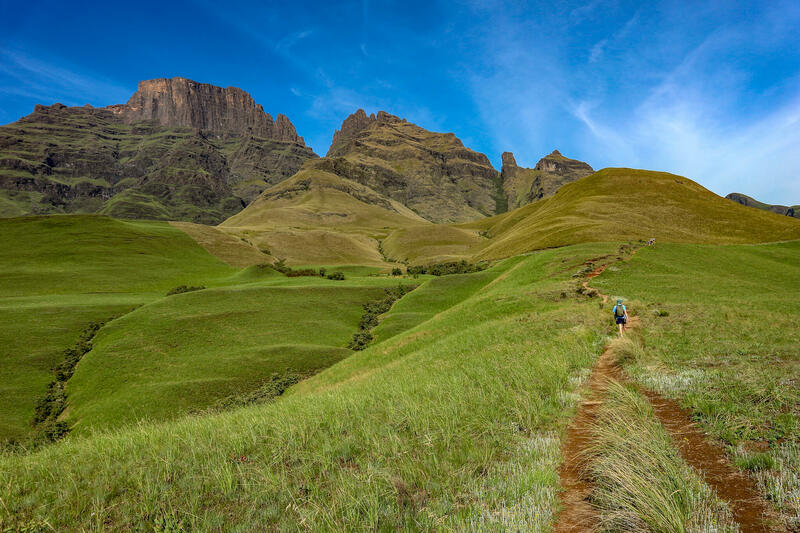 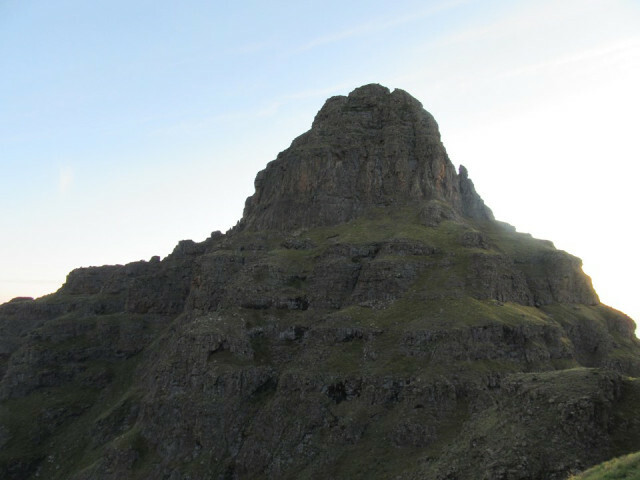 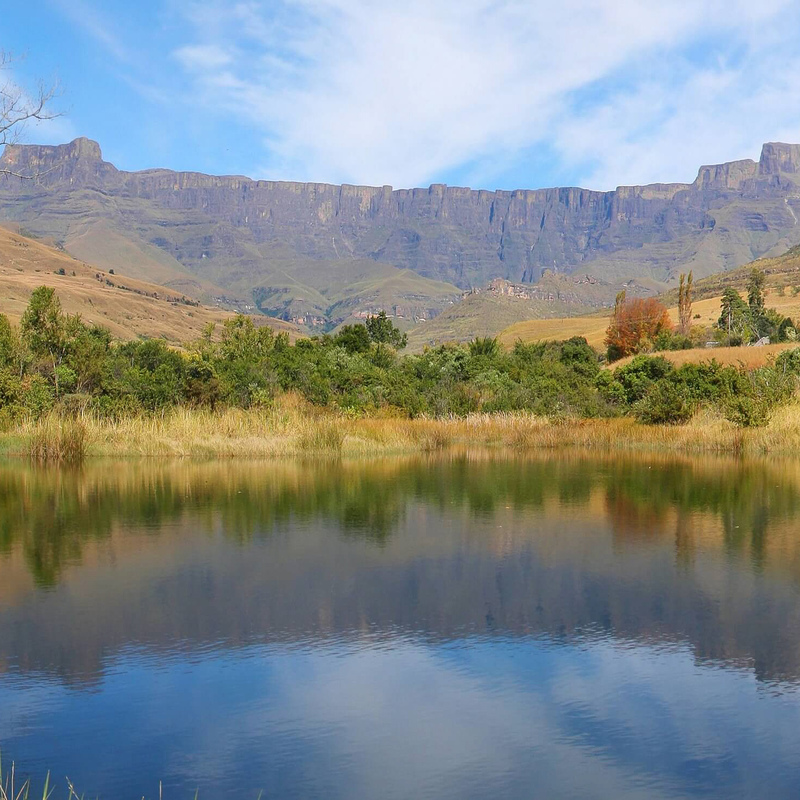 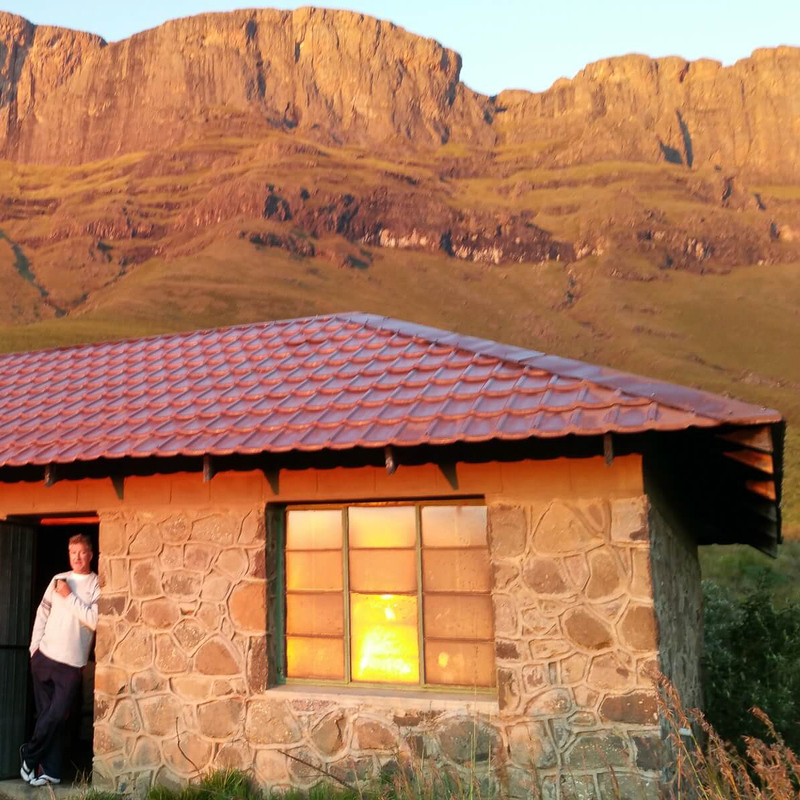 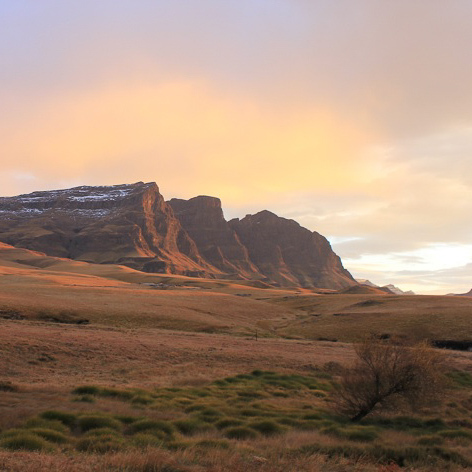 Welcome to Drakensberg Hikes, your one-stop information resource incorporating the Maloti-Drakensberg Park and surrounding areas which showcases the beauty of the Drakensberg and provides information about hikes, accommodation and activities. 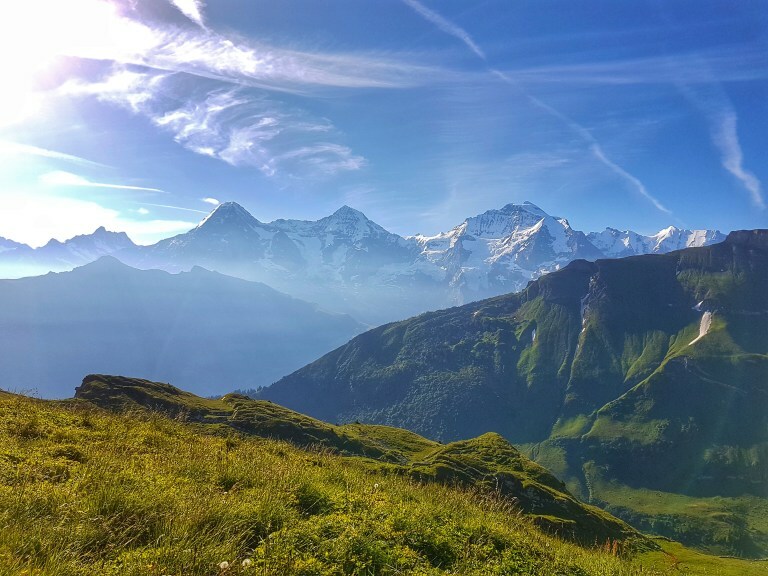 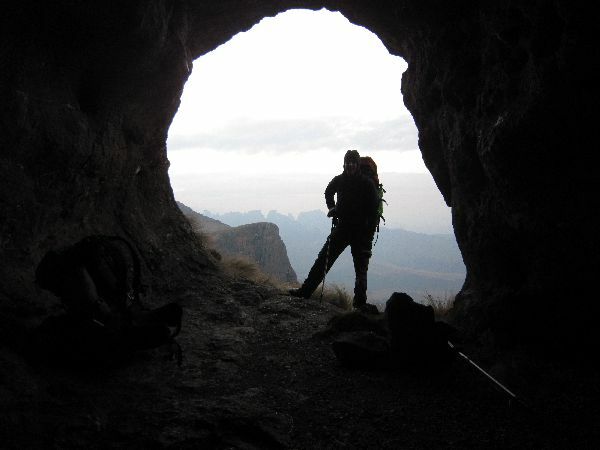 You can explore which hike, pass, peak, cave or valley you would like to visit next and contact the service providers via their personal contact forms for accommodation, activities and guided hikes. 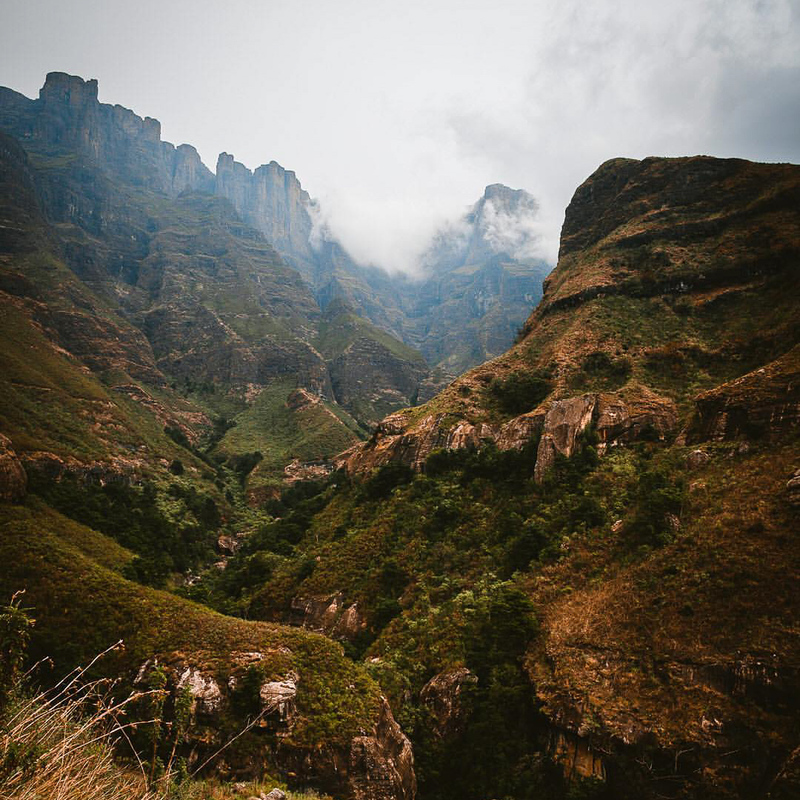 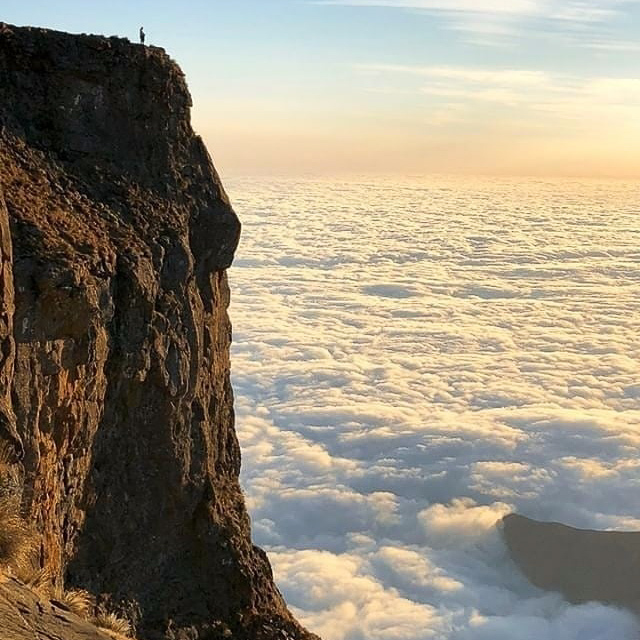 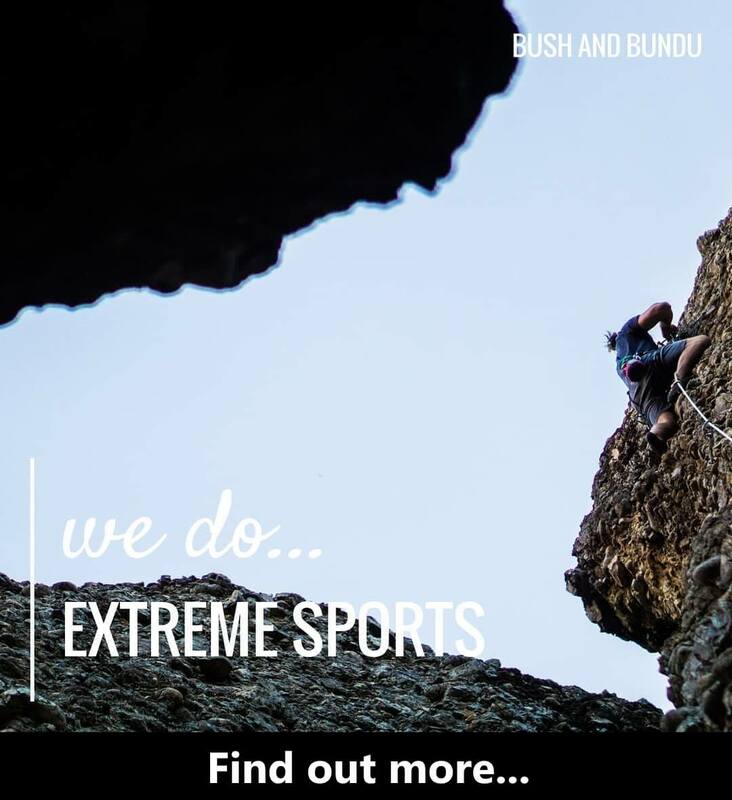 The Ukhahlamba Mountains (the barrier of spears) also known as The Dragon Mountain offers the most beautiful scenery imaginable, a challenge for adventure seekers, quiet for nature lovers, accommodation of a world-class standard, hikes for family and mountaineer and picture perfect views. 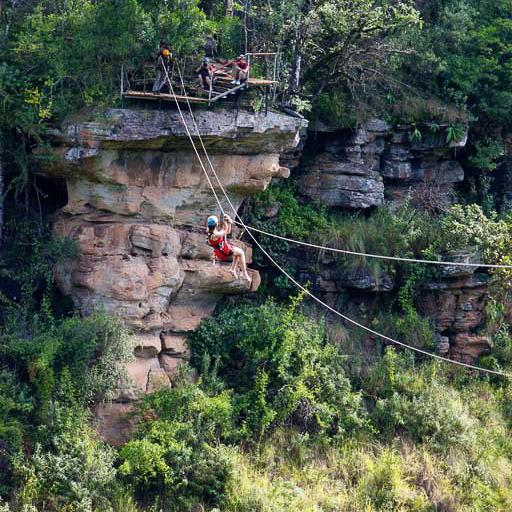 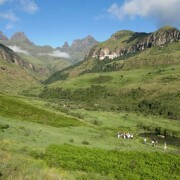 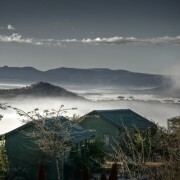 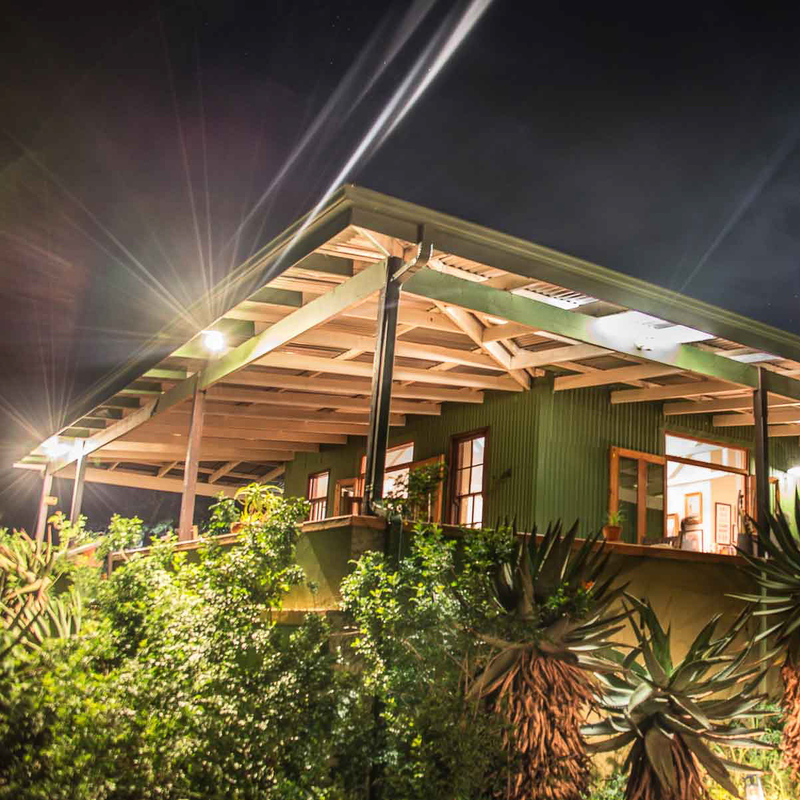 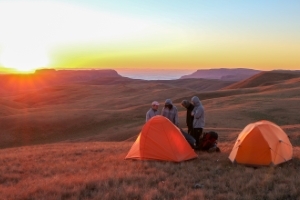 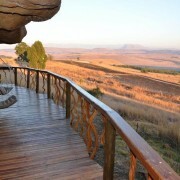 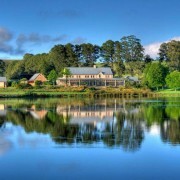 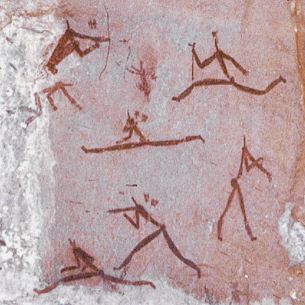 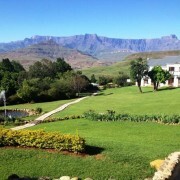 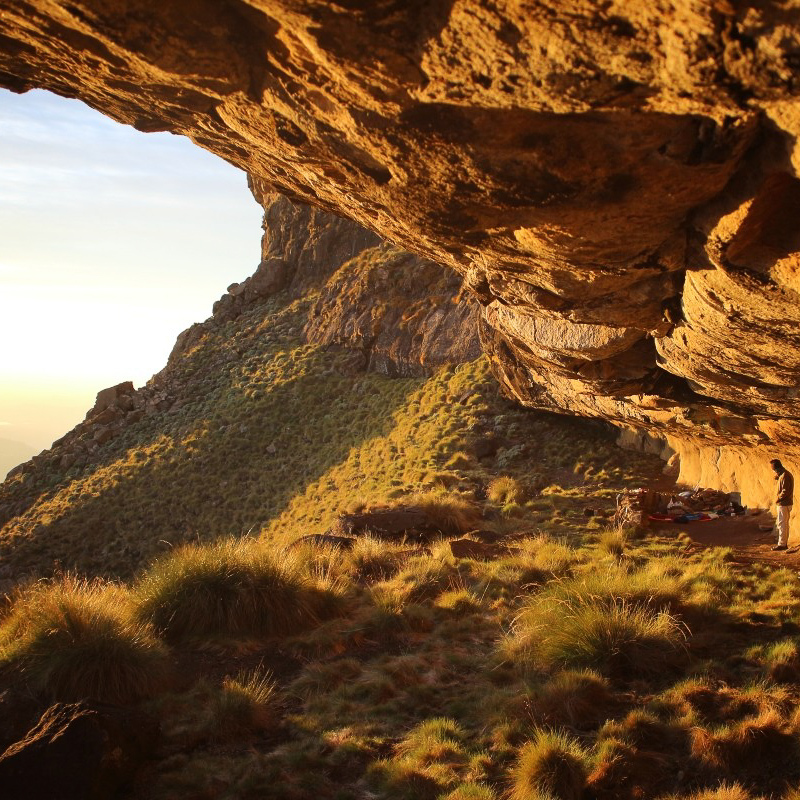 Start by exploring all the Maloti-Drakensberg Park has to offer using the Directory Menu.